Bose is spreading its premium sound wings into the burgeoning 'smart speaker' market, going up against the likes of Sonos, Apple and Google in offering high-quality multi-room audio with an inbuilt voice assistant. 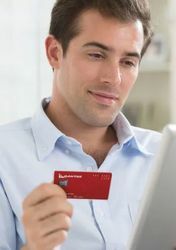 The trio will all launch in Australia on October 11, which means they could well feature on more than a few Christmas lists – even if you're just gifting them to yourself. 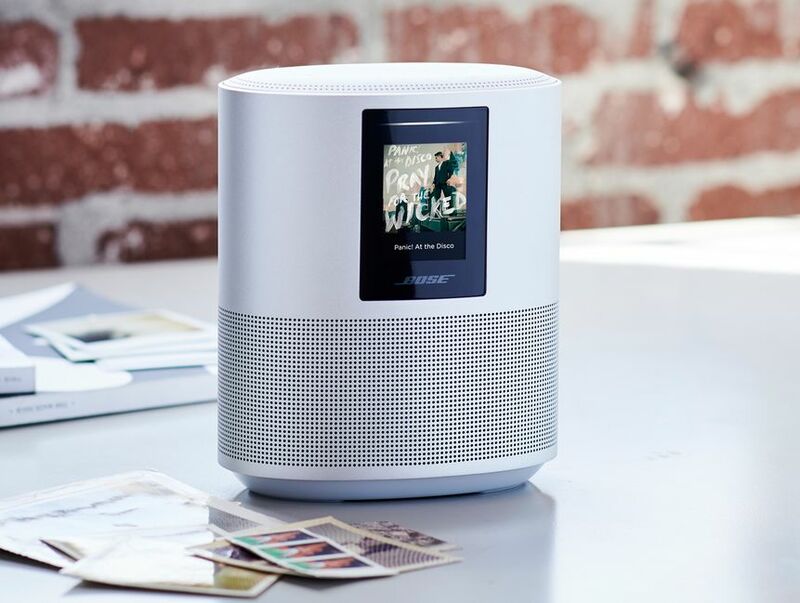 First up is the Bose Home Speaker 500, which at $600 follows suit with the Sonos One in relying on Amazon's Alexa to choose and control music as well as perform other Alexa tricks such as news and weather updates along with smart home automation. 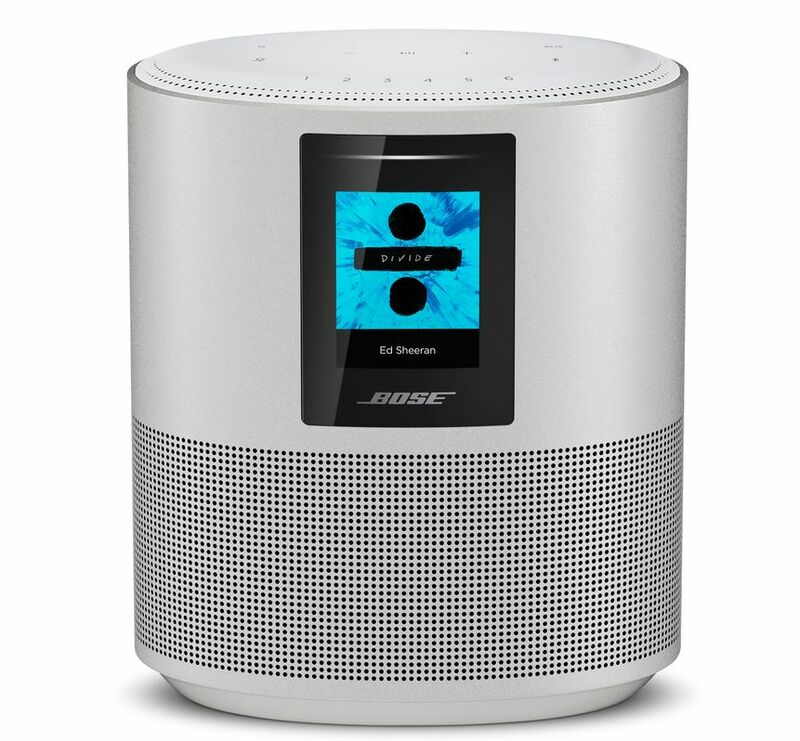 The Bose Home Speaker 500 works with Spotify and Amazon Music over a WiFi network or Bluetooth streaming from an iOS or Android device, with Apple AirPlay 2 being added to the roster in early 2019. 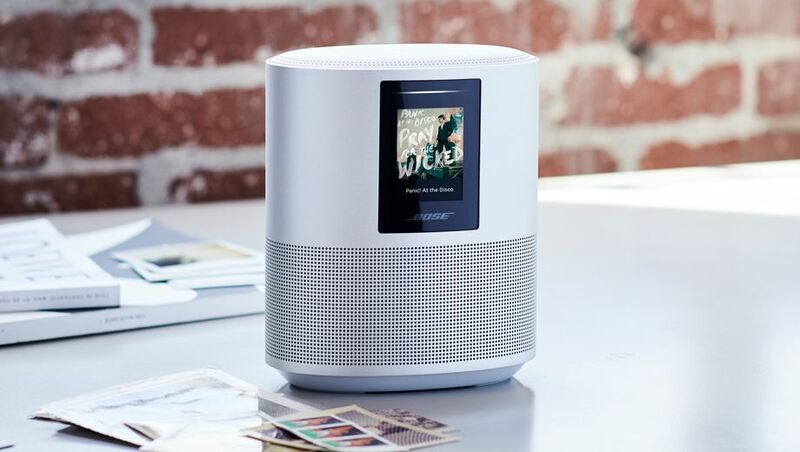 Unlike most of its competitors, the Bose Home Speaker 500 also includes a front-facing display which is mainly used to show the album and artist currently playing. It's not a touchscreen, however, with the essential playback and volume controls sitting atop the speaker. 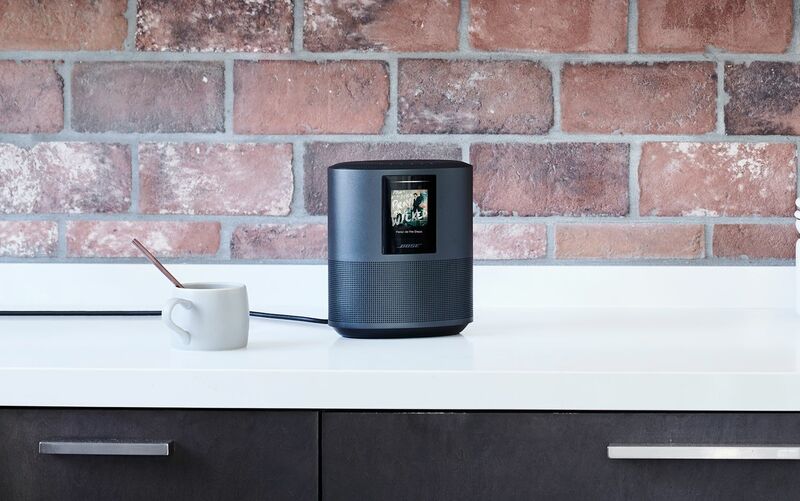 With the Home Speaker 500 wrapped in an anodised aluminium enclosure that's 20cm tall, 15cm wide and 10m deep, Bose has gone for a noticeably high-tech look compared to the more discreet and in some instances decor-chic of Sonos, Apple and Google. Inside that shiny shell, a pair of custom drivers point in opposite directions to reflect sound off surrounding walls, to separate instruments and "place vocals where the artist did," says Bose product manager Doug Cunningham. The intent is to provide a stereo soundscape and "true stereo separation" with a single speaker "without artificial effects or distortion." 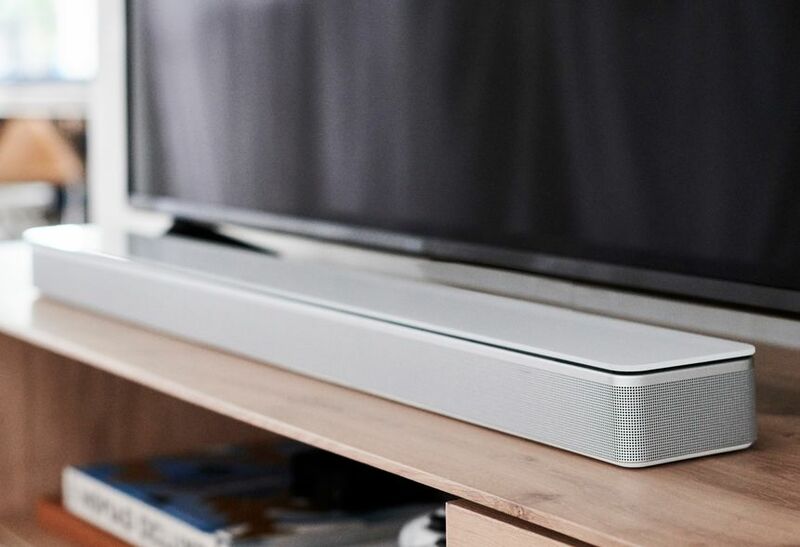 The Bose Home Speaker 500 will be accompanied by the TV-friendly Bose Soundbar 500 and Bose Soundbar 700, a pair of exceptionally thin surround sound slabettes which also have Alexa baked in. 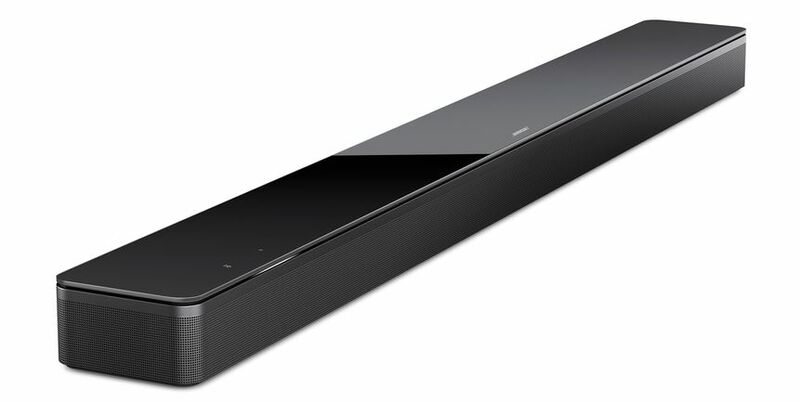 The metre-long but just 10cm deep Soundbar 700 is Bose' flagship home theatre speaker and looks the part, with curved clean lines, a wraparound metal grille and a tempered glass top all speaking to its premium $1,200 price tag. 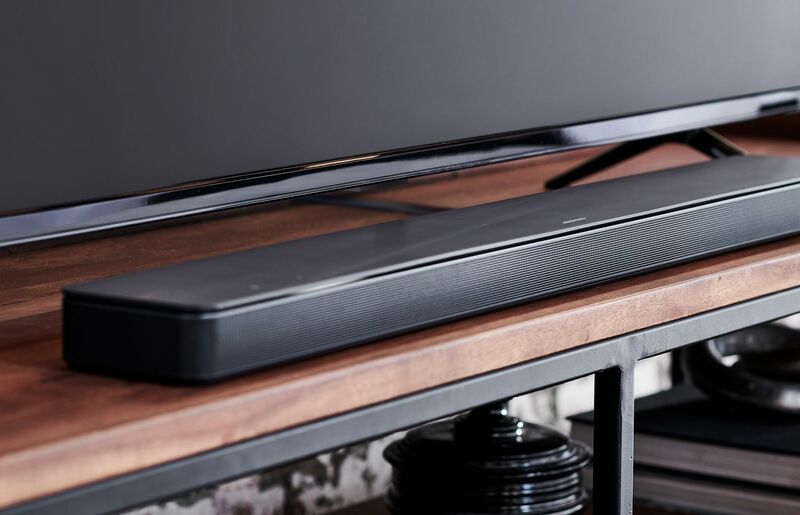 For smaller rooms and more modestly-sized tellies, the 78cm-long Soundbar 500 is dressed in a simpler matte finish and comes with an $800 sticker. Comment on "Bose steps into smart speaker market with three Alexa-powered boxes"